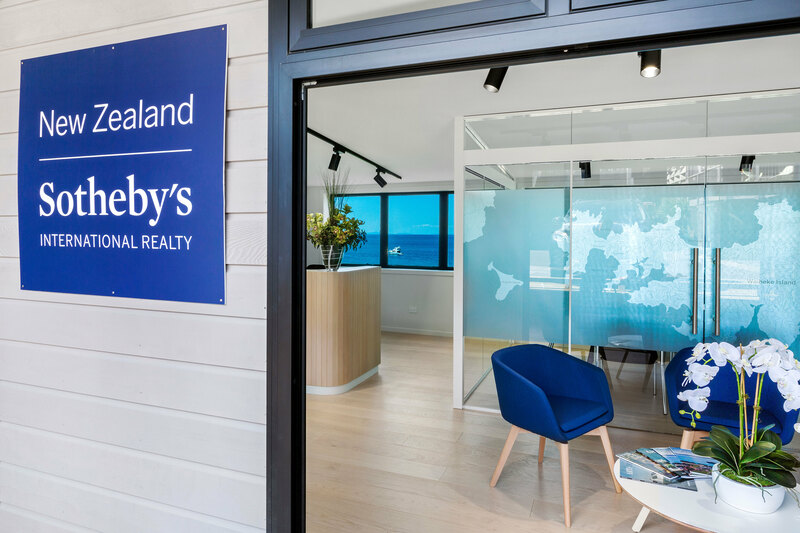 Rated one of the Top 5 best destinations in the world to visit in 2016 by Lonely Planet, our office on Waiheke Island is situated in one of the best, ocean front locations in Oneroa. As the second largest island in the Hauraki Gulf it is only a 40 minute ferry trip to Auckland and is a popular destination for those wanting more space and an easy commute to and from the city of Auckland. The island boasts numerous high-quality vineyards, with restaurants to enjoy wine tours and local produce including Cable Bay, Mudbrick and Stonyridge. There are plenty of places to relax and enjoy the outdoors with a number of white sandy beaches including Oneroa, Palm Beach and Onetangi.